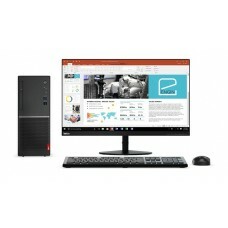 Looking for a right place to buy Lenovo Desktop computers in Bangladesh? 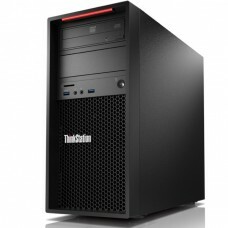 You have just bumped into the right place, as Star Tech offers the most exclusive and latest Lenovo desktop computers in Bangladesh. 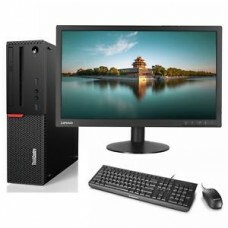 Our Lenovo desktops are available at the most exclusive price in the whole local BD market. 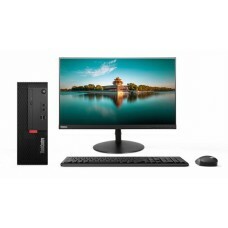 On our website you can easily compare the price with the local market to make sure that you are getting the best deal with us. 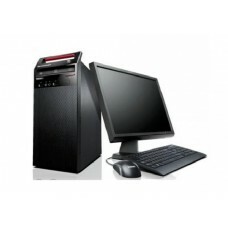 Our Lenovo desktops are available at various specifications, design and prices. 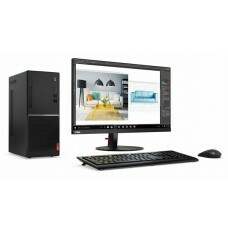 This makes your buying less complex as you get to compare the computers with a simple click and choose the right Lenovo computer for you with Star Tech.